If you've been trying on your own for more than a year (or 6 months if you're over 35 years old), that's usually when a fertility specialist is recommended. One of the first treatments they often try is an IUI or Intra Uterine Insemination. This is usually paired with a hormonal ovulation inducer such as clomid (clomiphene) or femara (letrizole). On their own, this combo of treatments seems to only work about 20% of the time, and the medications can be difficult to deal with. Plus, these medications often have side effects, including emotional instability, thinning of the uterine lining as well as leading to cysts developing if the cycle doesn't succeed. Acupuncture and electro-acupuncture, especially when combined with supplements or Chinese herbal medicine, can not only raise the success rates of these cycles but also help limit the side effects of these medications. 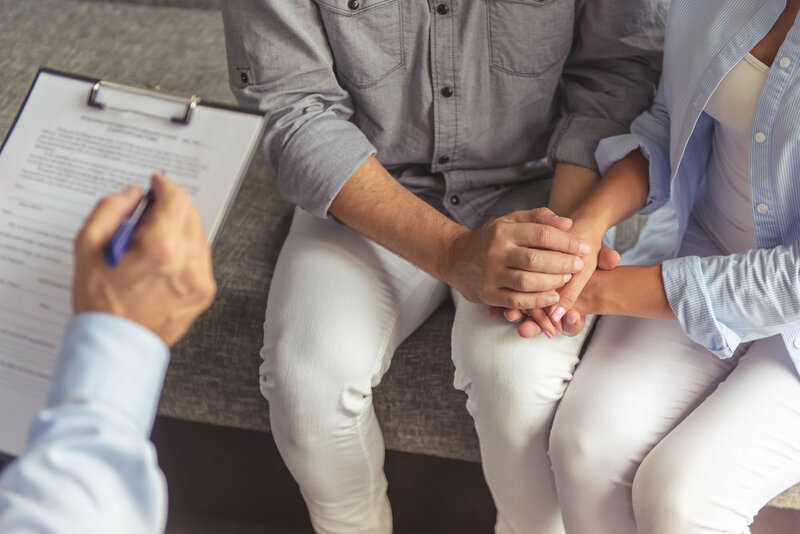 If you've been trying on your own for more than a year (or 6 months if you're over 35 years old), that's usually when a fertility specialist is recommended. One of the first treatments they often try is an IUI or Intra Uterine Insemination. This is usually paired with a hormonal ovulation inducer. On their own, this combo of treatments seems to only work about 20% of the time, and the medications can be difficult to deal with. Plus, these medications often have side effects, including emotional instability, thinning of the uterine lining as well as leading to cysts developing if the cycle doesn't succeed. How often should I get treatment during my IUI cycle? Regular treatment seems to be what works best, regular usually meaning once a week. Acupuncture sometimes takes a few treatments to take effect so if it's your first cycle, try coming an extra time that first week to catch up. Do I need acupuncture right before or after my IUI? Unlike with IVF, there doesn't seem to be a specific benefit to treating around the IUI itself so simply maintaining regular treatments should be sufficient.